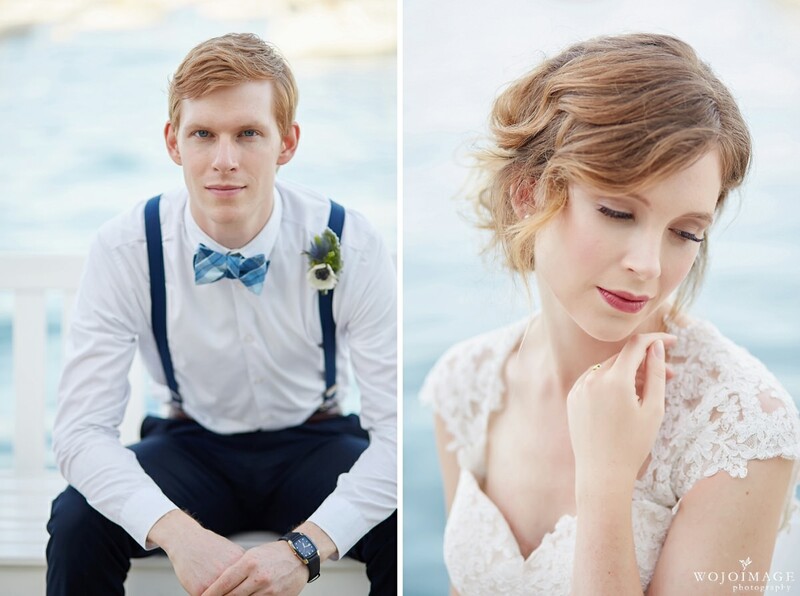 For the last few months I have been working with my friend Karina on an exciting new project called: Lace and Bow Tie. 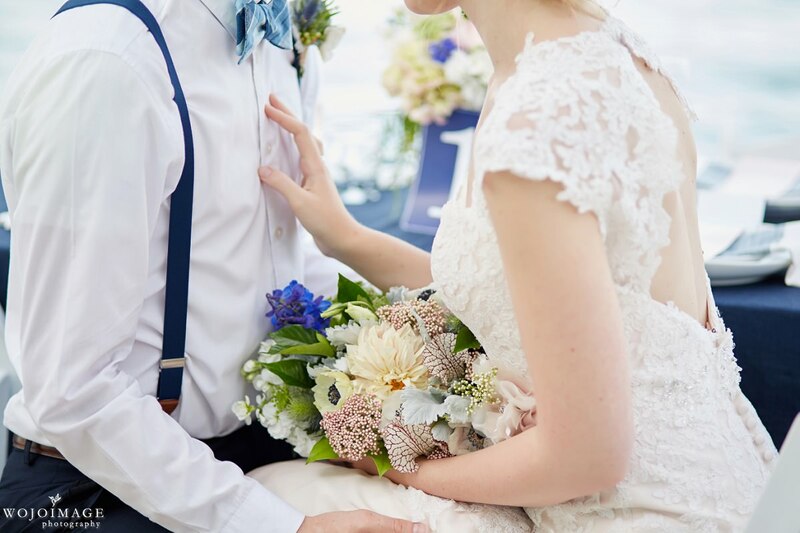 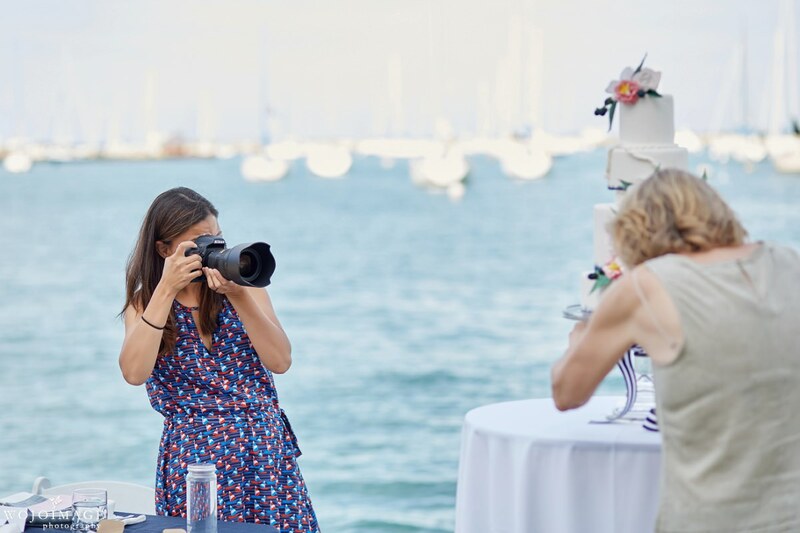 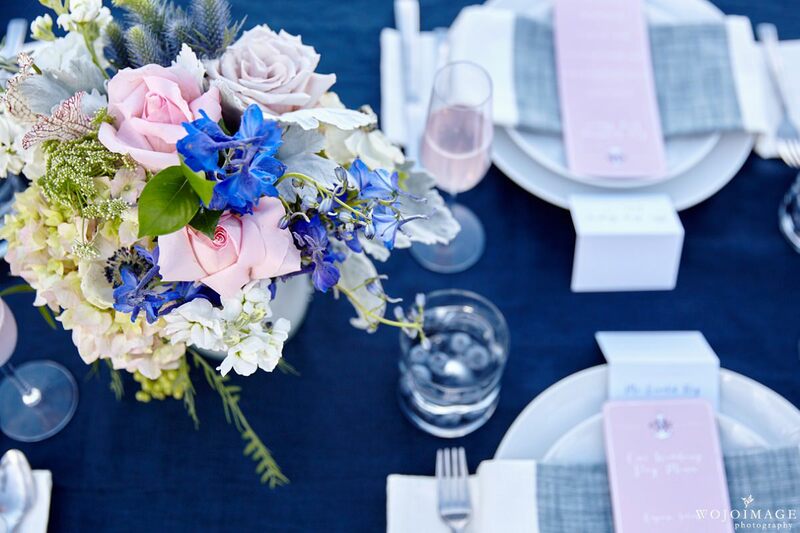 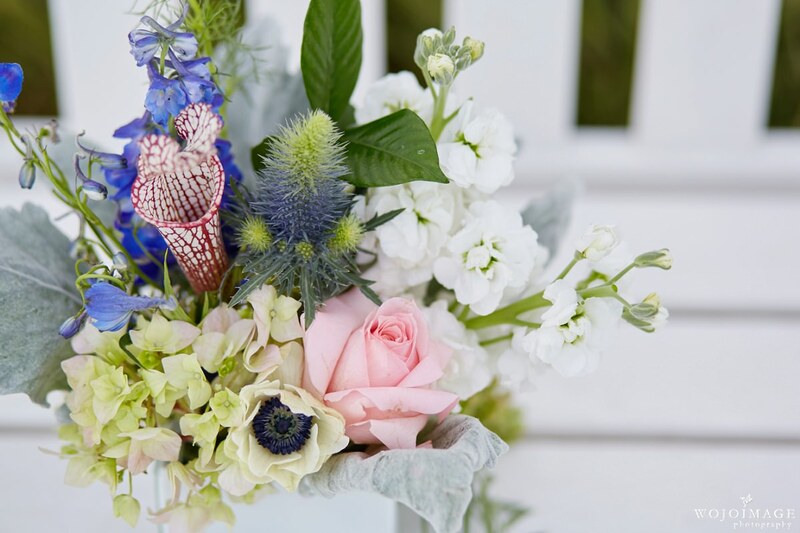 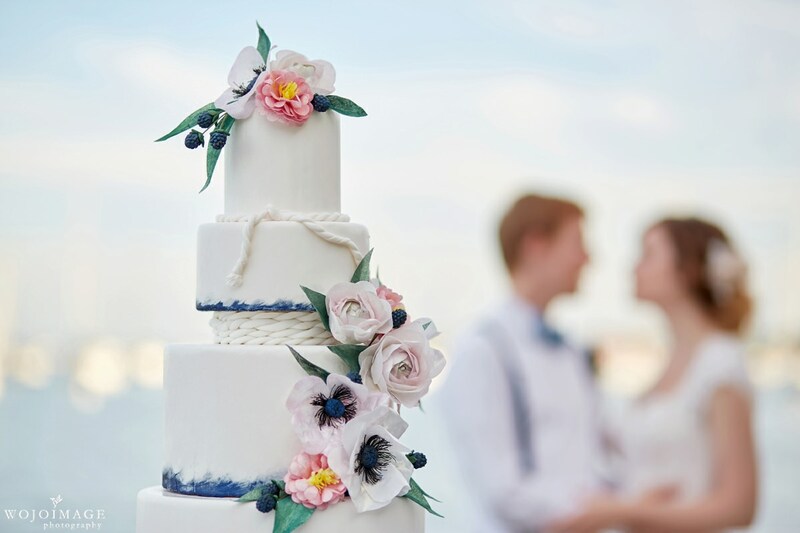 Throughout the year Lace and Bow Tie offers intimate bridal shows and styled shoots to help connect engaged couples with local vendors. 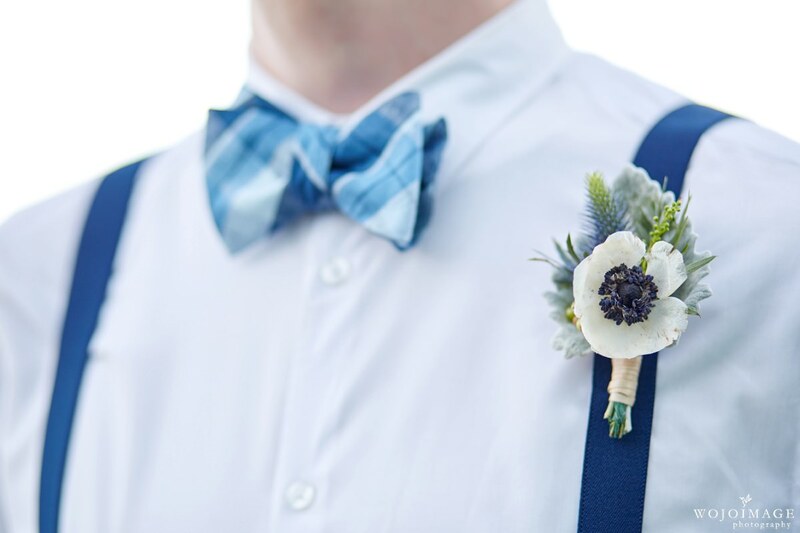 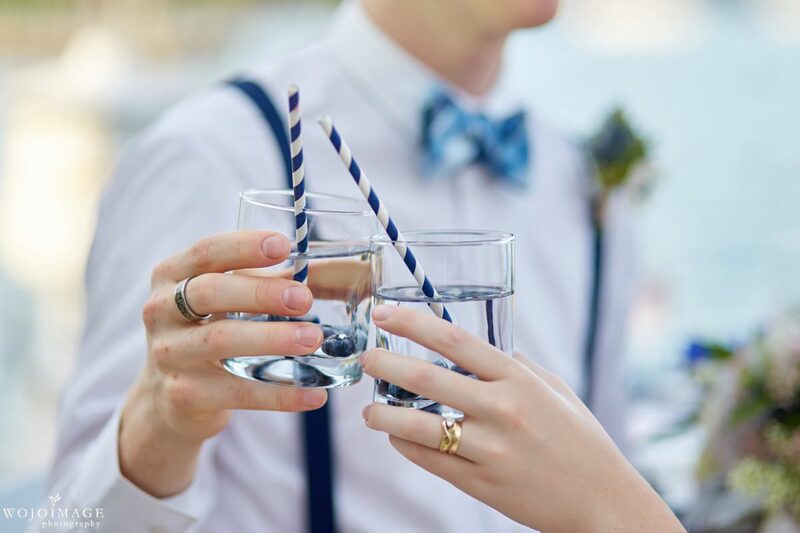 Last weekend was Lace and Bow Tie’s first official styled shoot event and engaged couples were invited to come see the shoot live and talk with local vendors. 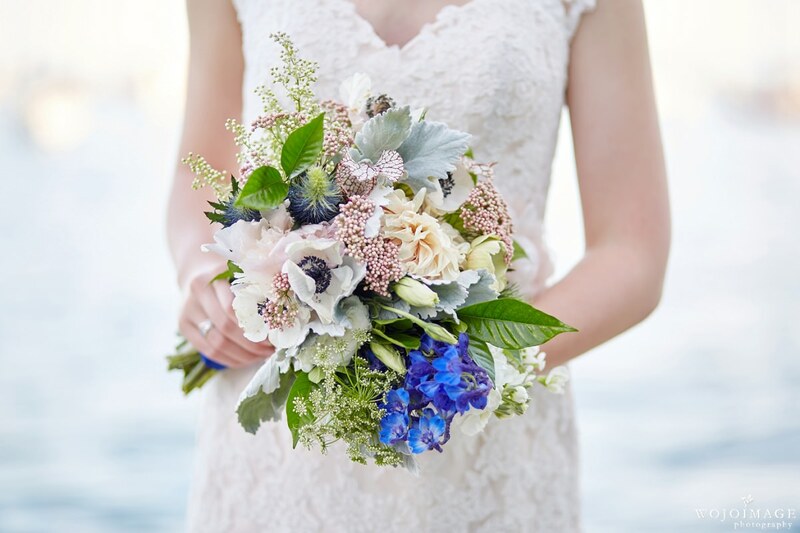 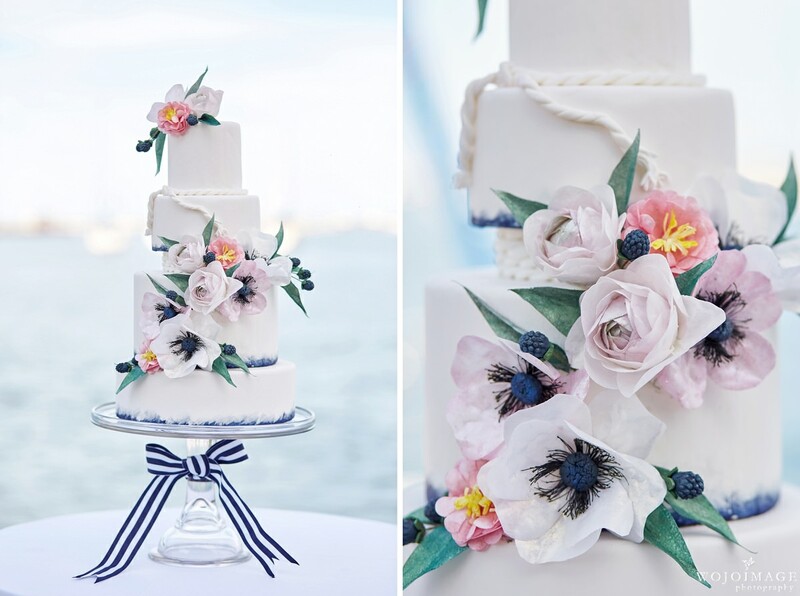 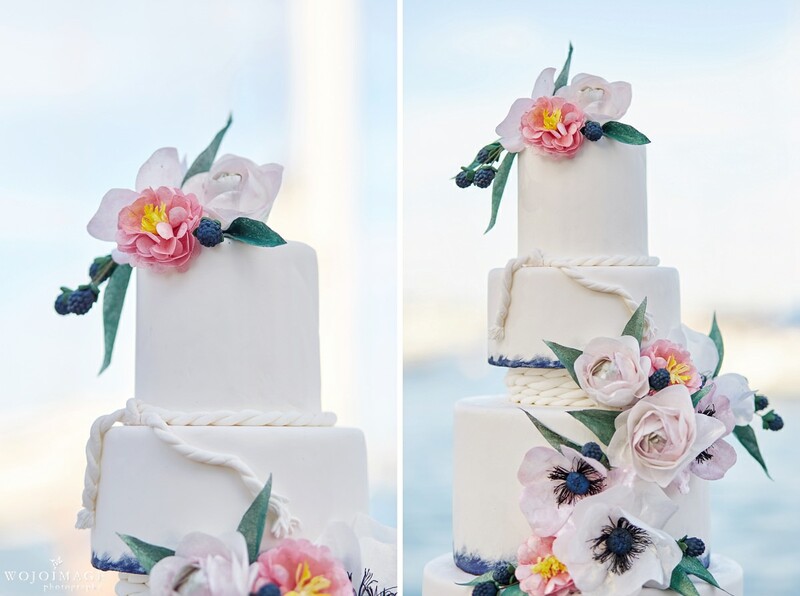 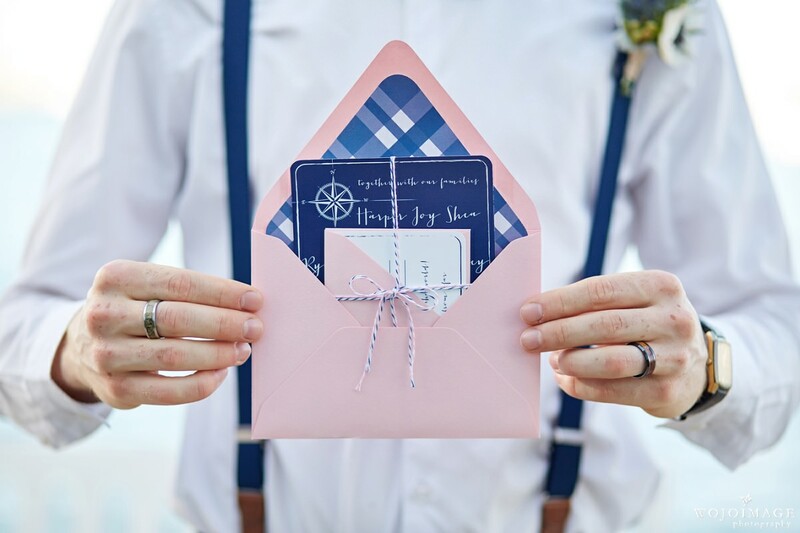 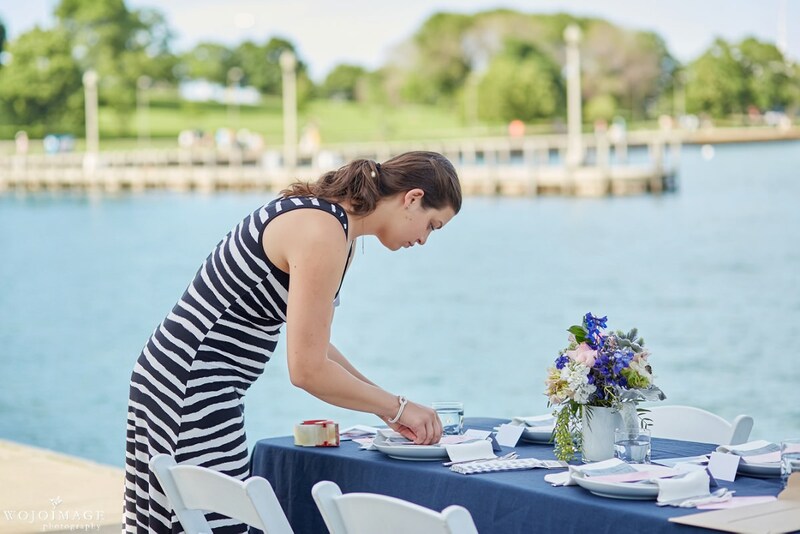 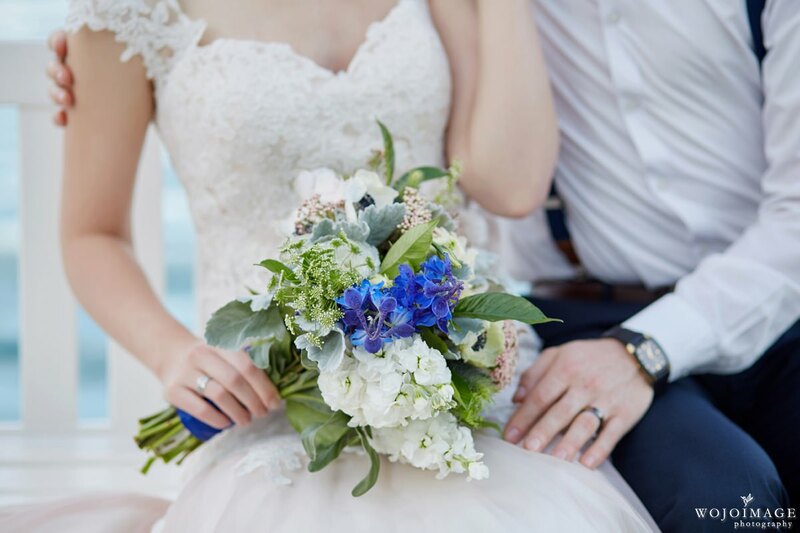 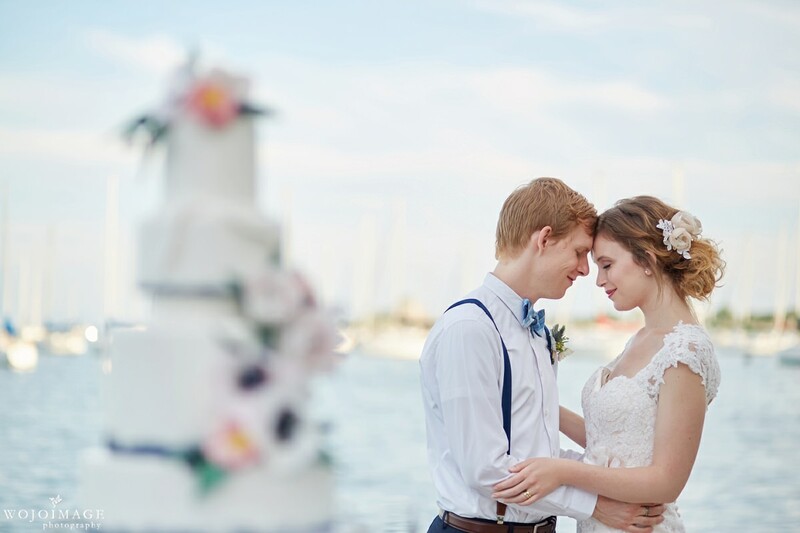 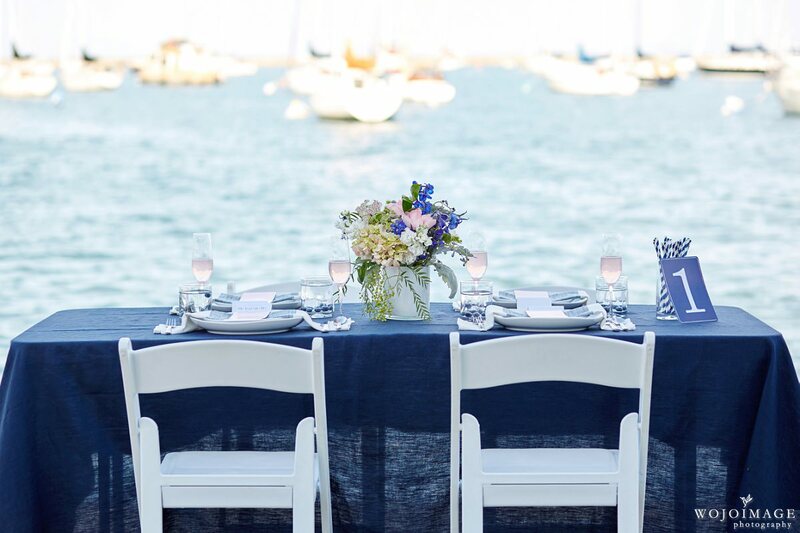 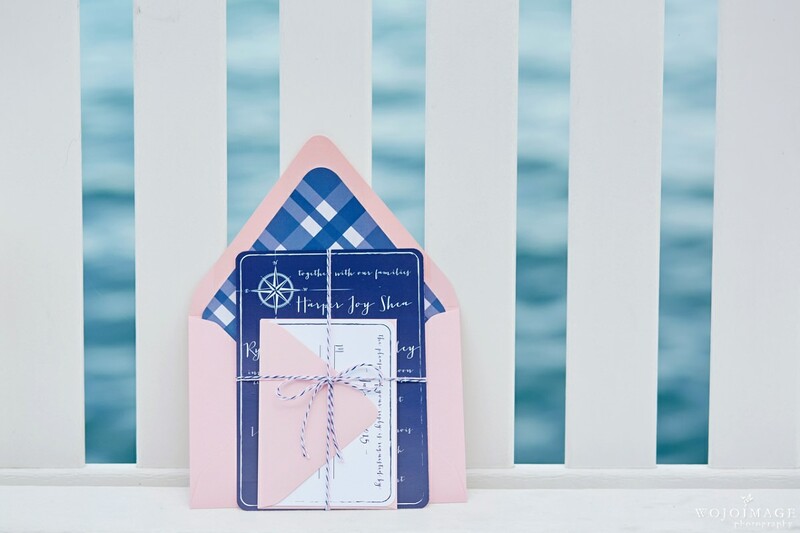 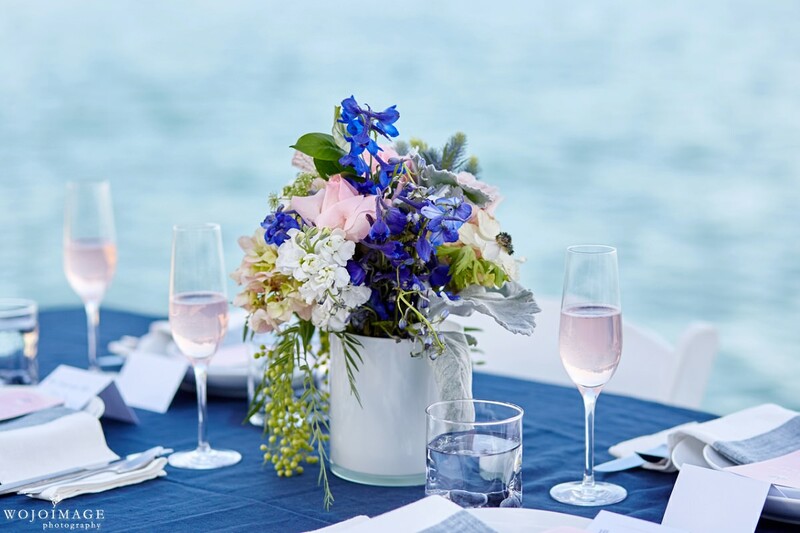 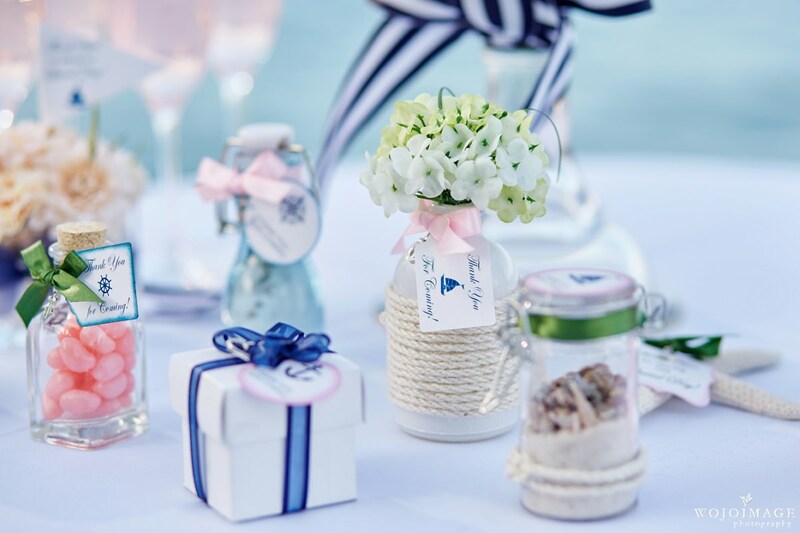 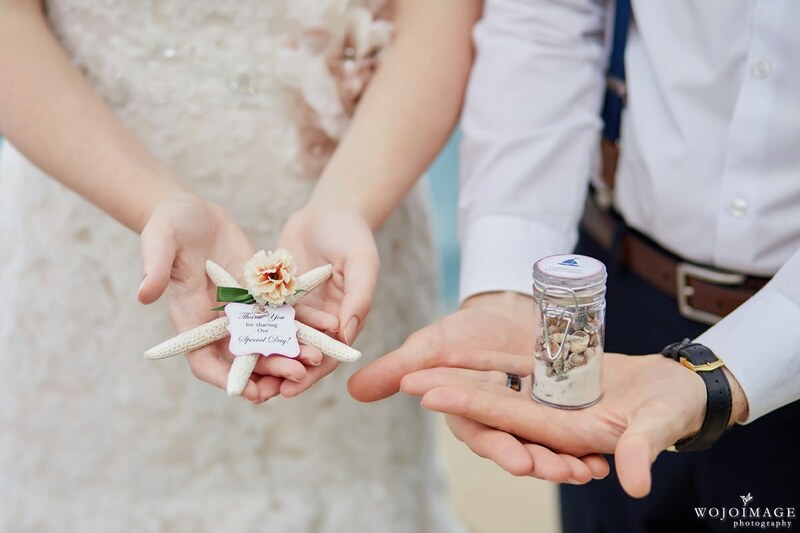 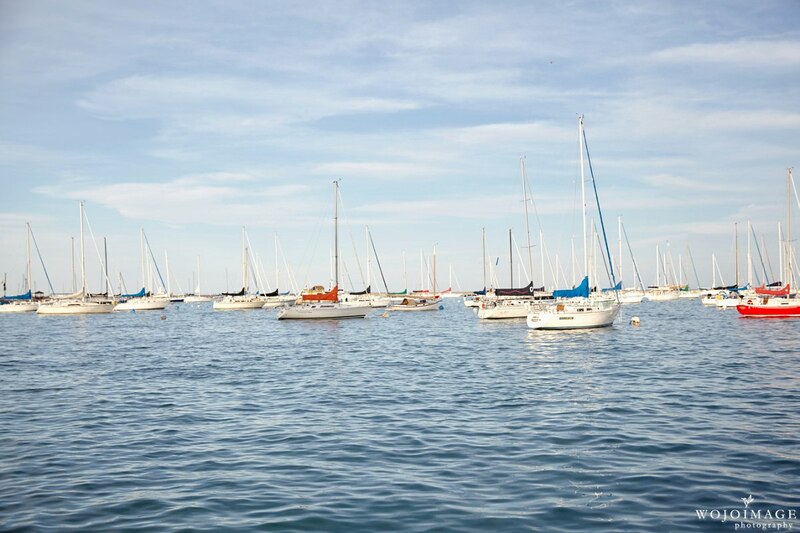 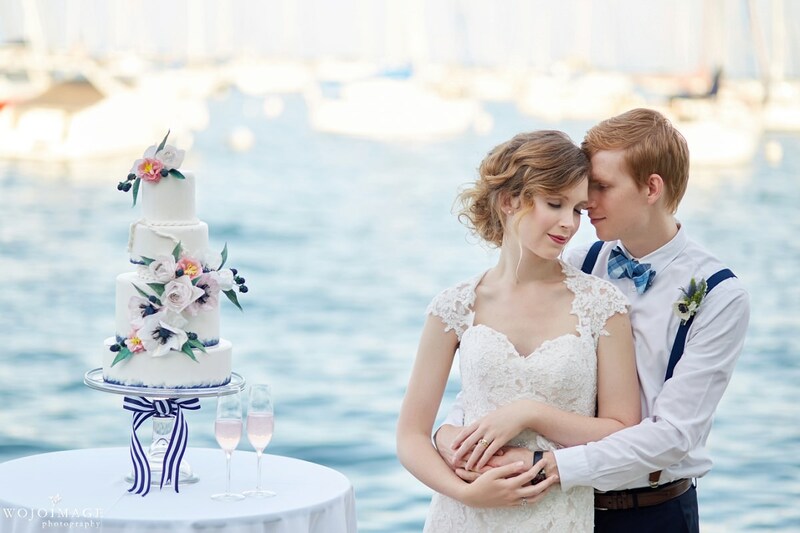 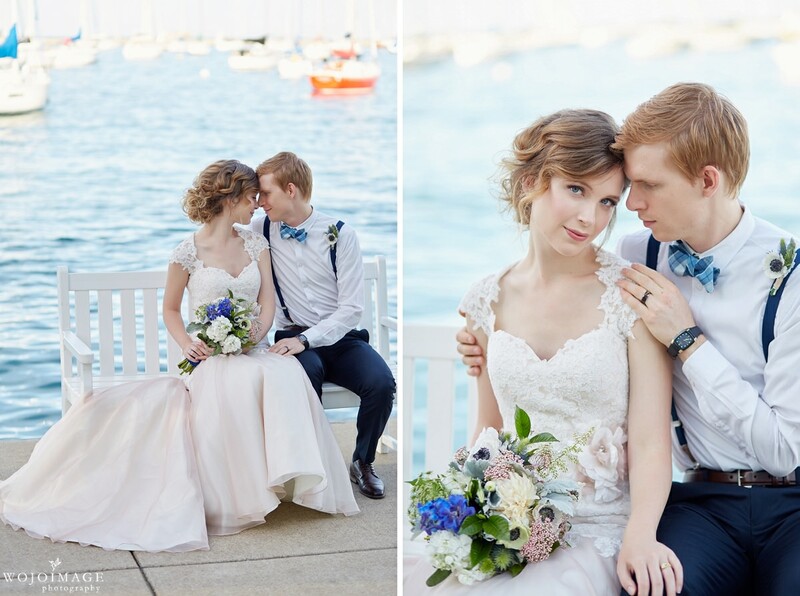 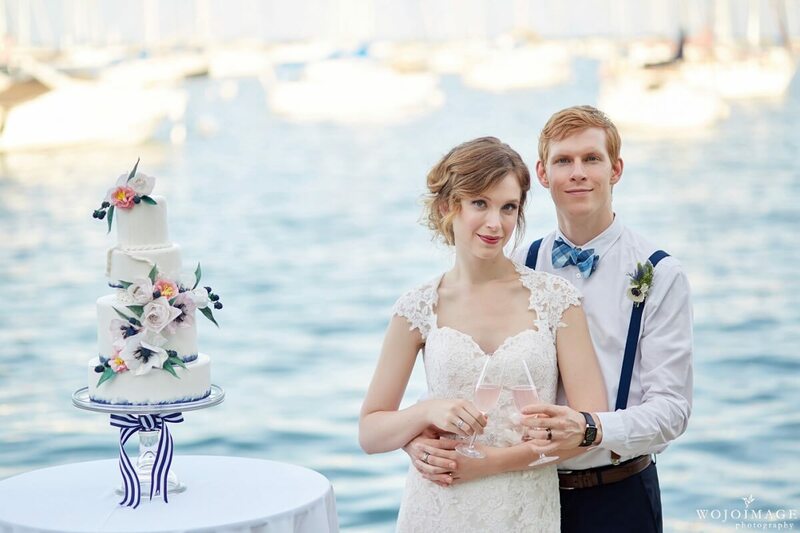 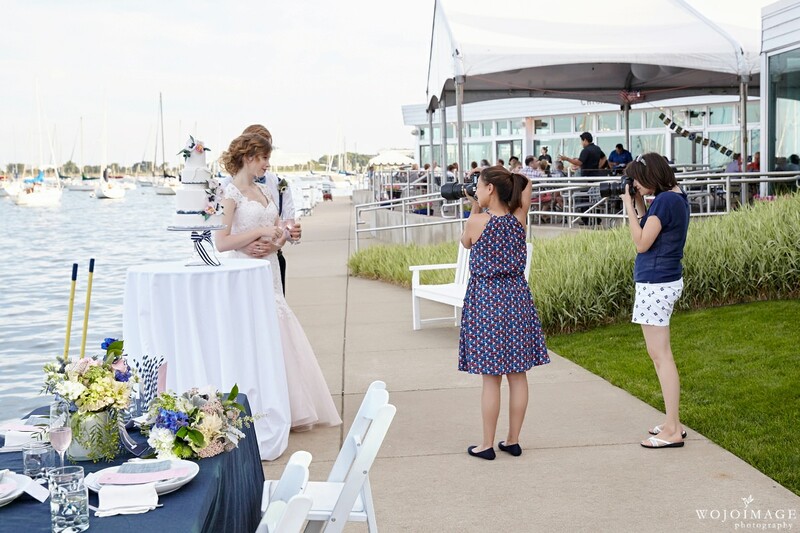 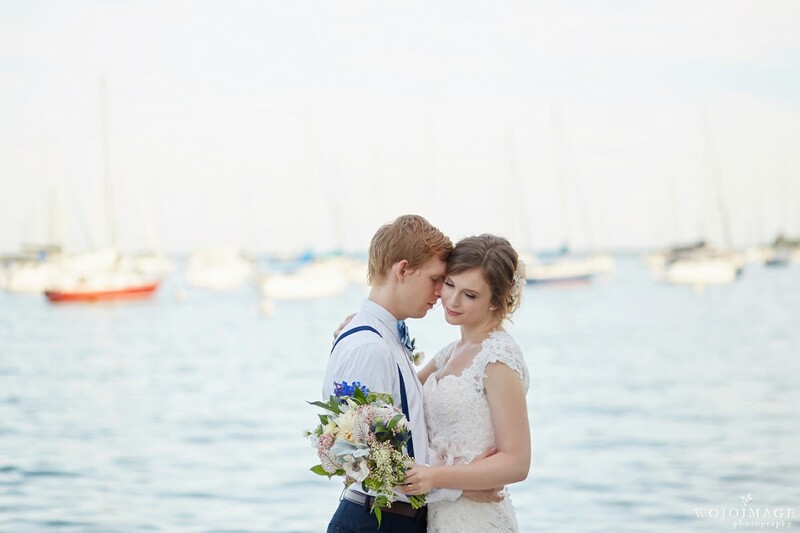 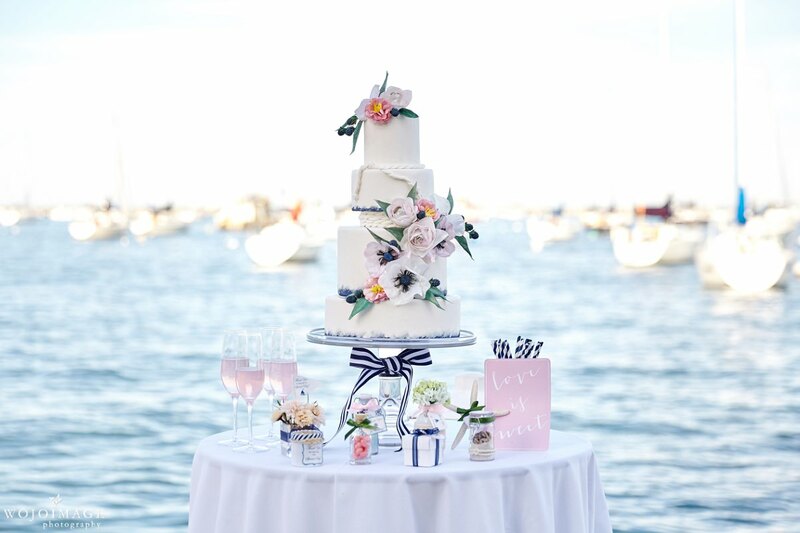 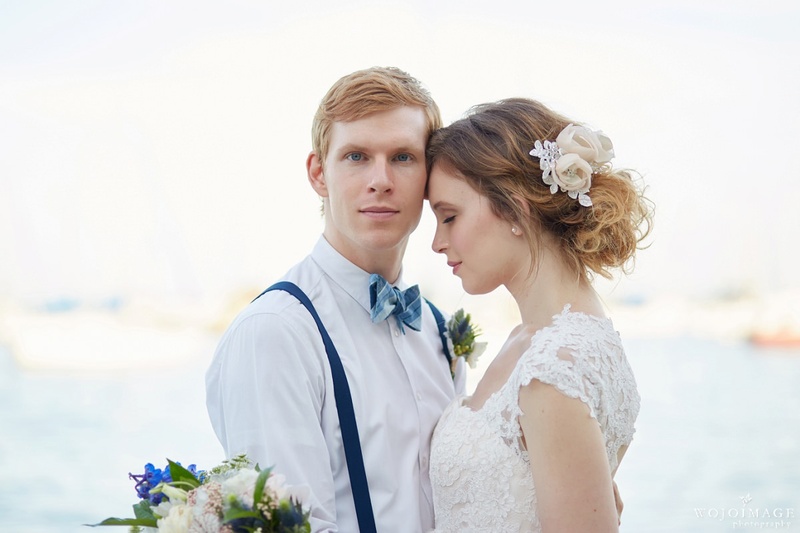 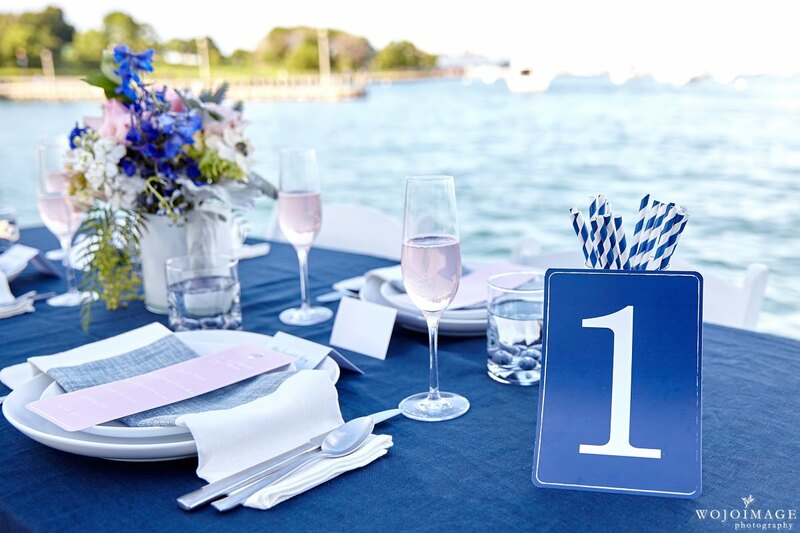 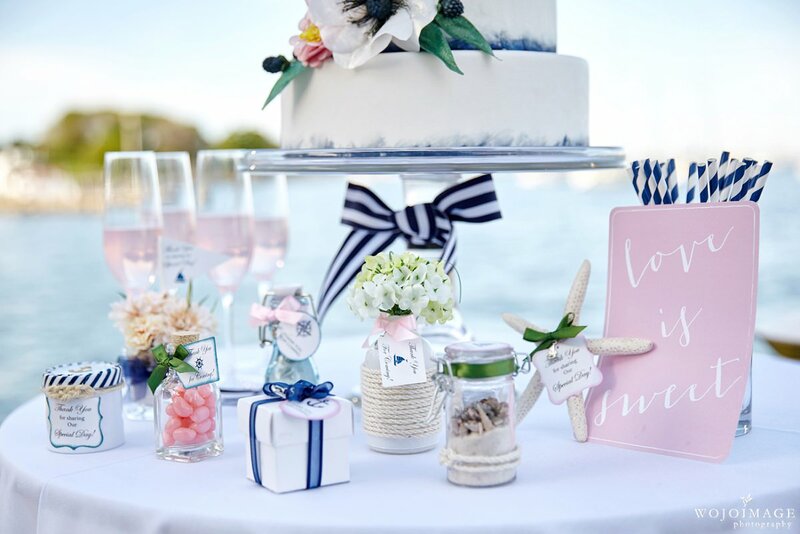 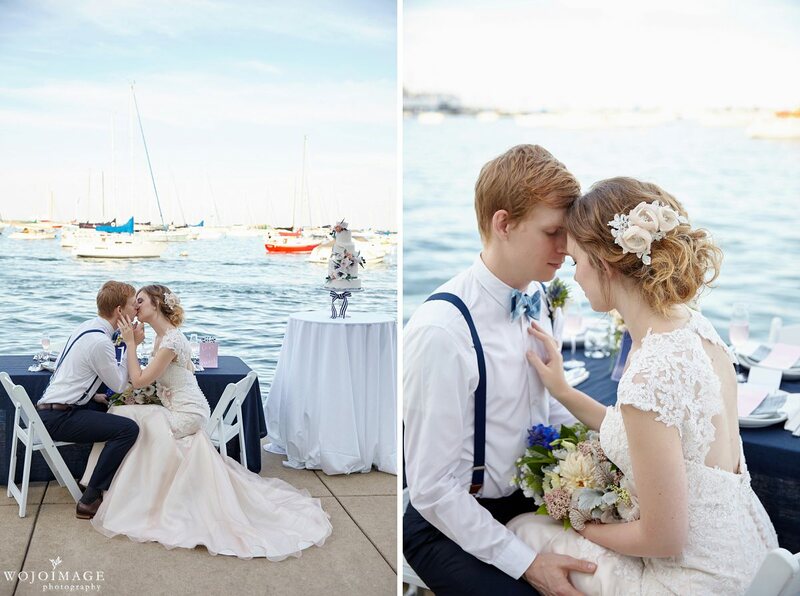 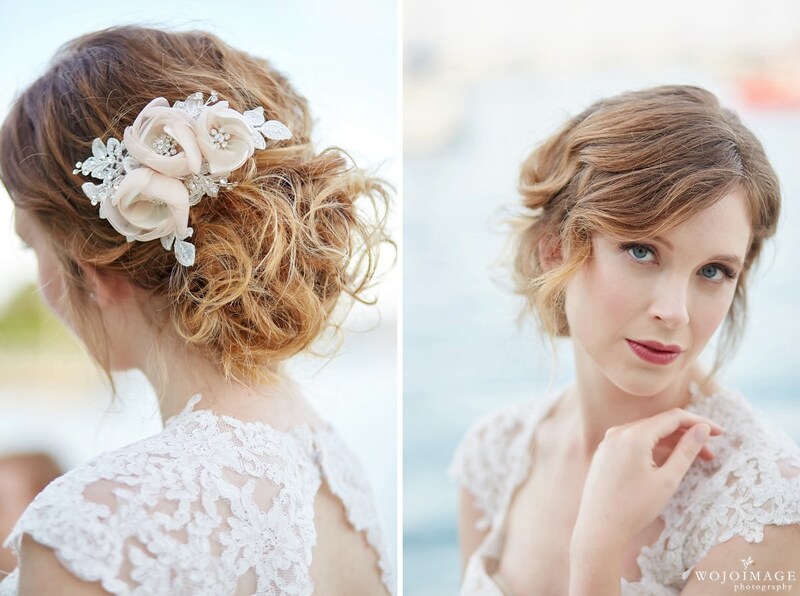 I had the greatest time working on this gorgeous Nautical Lakeside Wedding Photo Shoot and I couldn’t be happier with how everything turned out. 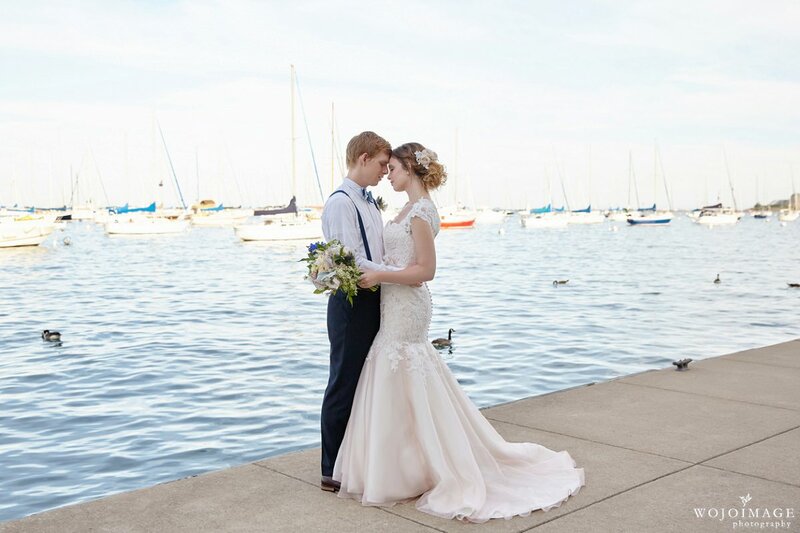 Everyone did such an amazing job!! 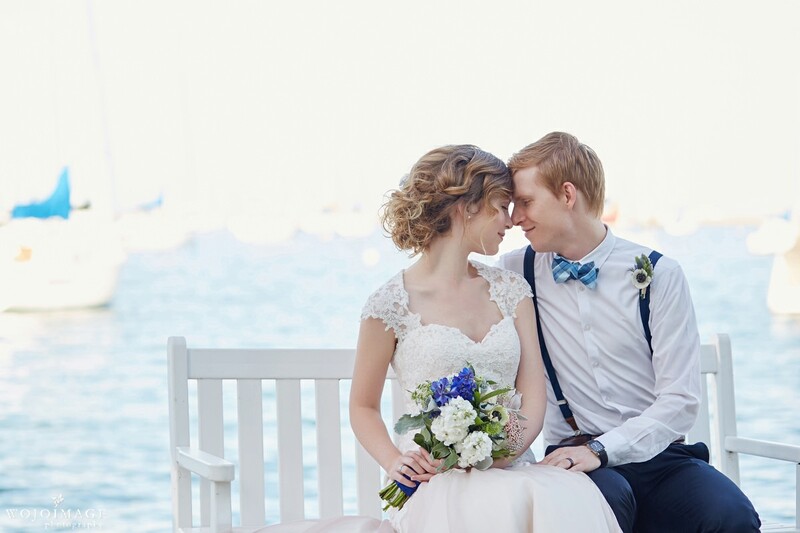 Thank you so much to our vendors and models for helping us make this shoot possible.